The BESSEY 4 in. heavy-duty bench vise is made from high quality 30,000 PSI cast iron for many years of service. The convenient swivel base of the 4 in. 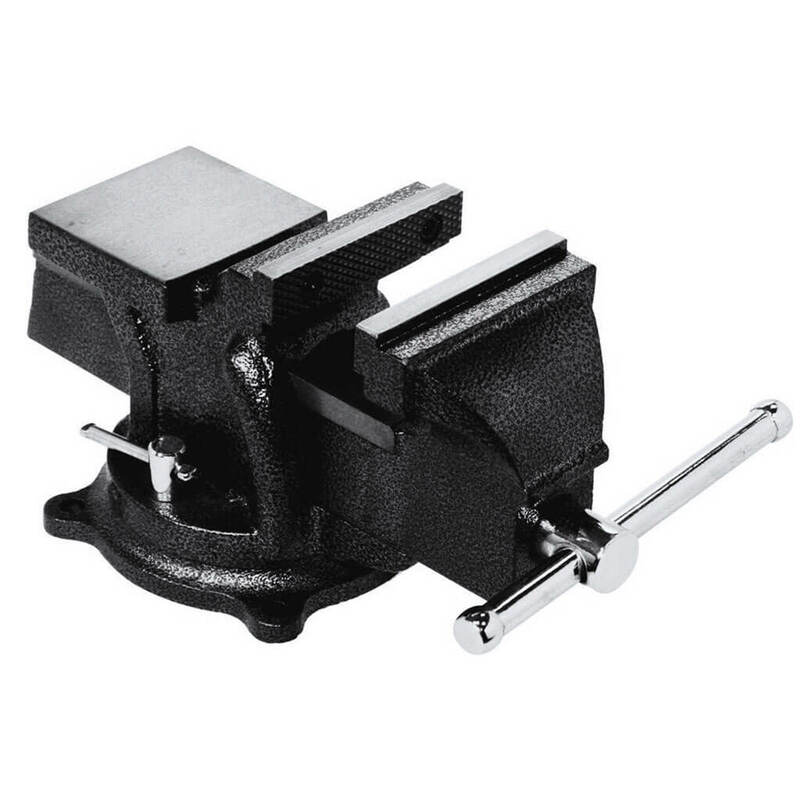 bench vise offers easy, versatile use. Comes standard with an incorporated anvil and two lockdowns.